This might surprise you. Bank robbery on a nudist blog? But yes, that is where my mind took me. 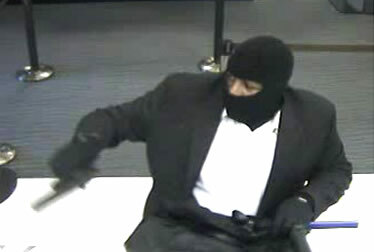 your typical bank robber in a mask, waving a gun and demanding money while wearing nondescript clothing. And that, my dear, naked visitors, is the point. Nondescript clothing. 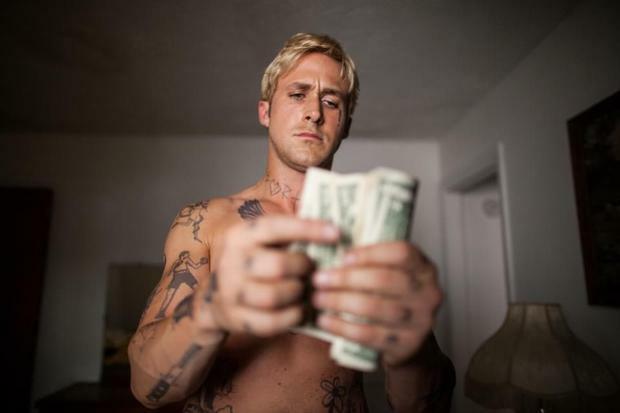 What would happen if a bank robber would enter a bank, hide behind a big plant or something else convenient, and strip naked apart from a mask? (Faces, after all, are a great way to recognise people.) In today’s society I think that people would be more shocked to see a naked body than all the guns. And when the police come along and ask ‘What was he wearing?’, they might not get beyond ‘he was naked’. And that while we all know that there is so much you can tell from a body – if you’re not afraid to look at it! What is your opinion about this? Would naked bank robbers have more elements of surprise? Would they stand a chance these days?